Have you ever asked about what to do at night in Halong? Home / Blog / What to do at night in Halong? 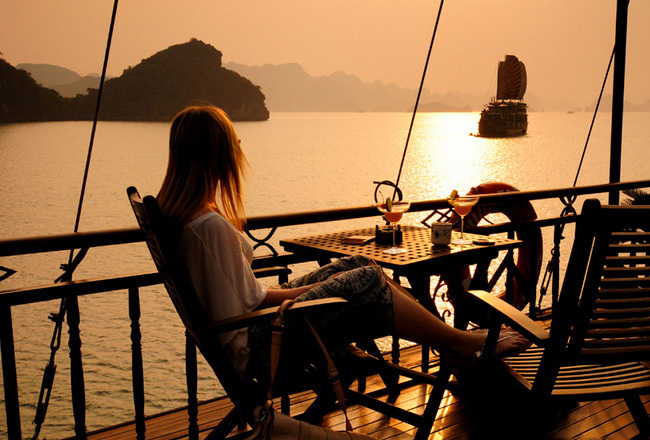 Being the popular travel destination in Vietnam, Halong Bay seldom goes to sleep. Have you ever asked about what to do at night in Halong? Exciting nightlife in Halong with many stunning activities has drawn not only locals but also travelers to spend their time here. 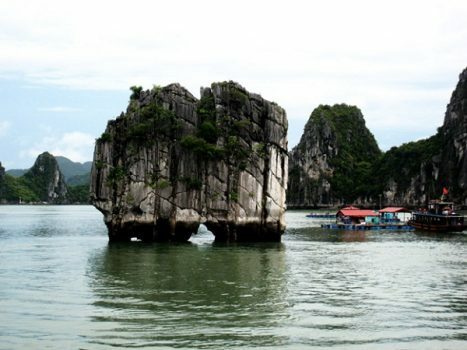 Even at the odd hours of the city, this attractive Halong city of Vietnam beams with a wide variety of activities. Coming here, especially at night, the residents together with foreigners can indulge themselves in various kinds of merriment and fun. The happening and dazzling nightlife in Halong with large options of nightspots is really worth mentioning and paying a visit. In this city, there are so many nightclubs remaining open for the tourists until late. These clubs often welcome the college-goers visiting in groups. 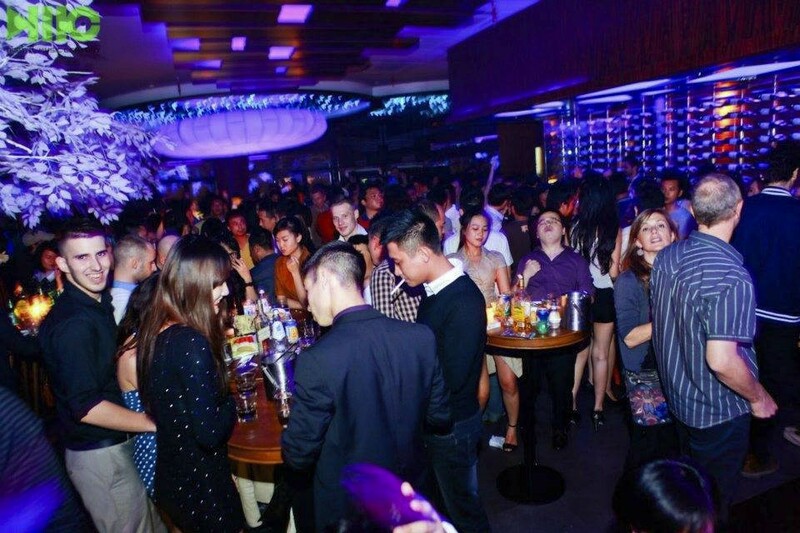 Even at the wee hours of the day, the nightclubs of Halong remain packed with locals and visitors alike. Spacious dance floor and excellent sound system are the main attraction of these nightclubs. The DJs in Halong nightclubs belts out some heart pulsing music such as: pop, jazz and rock music. If you want to enjoy an onsite nightclub, the Saigon Halong Hotel, which is one of some deluxe hotels of Halong, is an ideal spot. You cannot afford to miss out the pubs and bars of Halong, which offer relaxing ambience to sip your favorite drinks when talking about the nightlife in Halong. In these venues, you can sample a wide selection of local as well as international drinks. 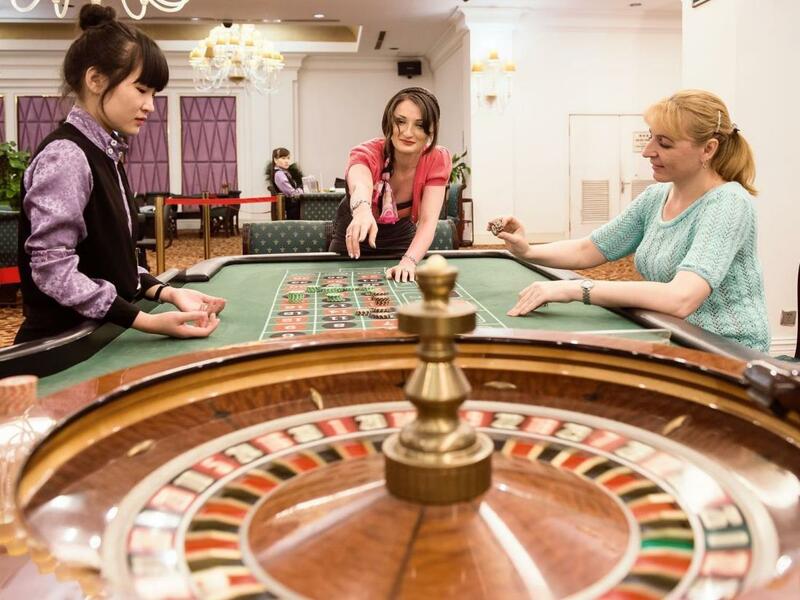 For those who want to experience nightlife in Halong with casino, the casino of Royal International Gaming Club is one of the most perfect one. If you don’t like a busy night in Halong city, you could take an overnight cruise such as Dragon Legend Cruise to relax and enjoy some night activities on it. One of them is night squid fishing on Halong Bay bringing you the feeling of being a professional fisherman. Taking part in this activity, you will certainly receive the detail instruction of fishing technique from your guide or staff on cruise. 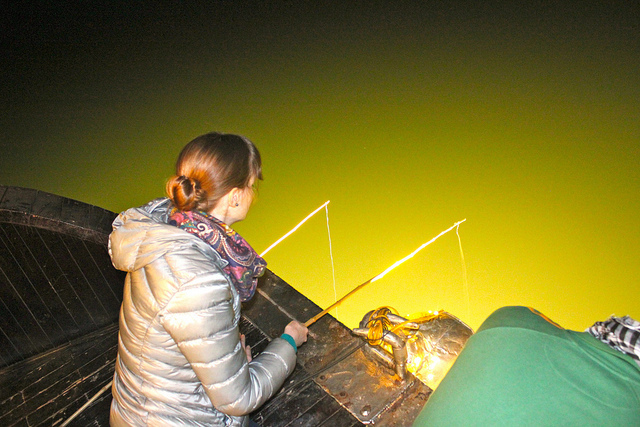 Being one of the most amazing activities in Halong Bay, night squid fishing is such awesome pleasure of the night journey. Travelers can actively use provided racquets and fishing rods to catch fresh squids. Clearly seeing light-drunken shoals of squids lazily hovering around. Each squid is step by step enticed and picked up, entirely striving convulsively and fresh. 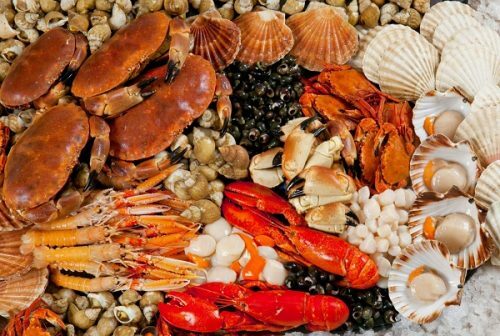 It is for sure an exciting experience of any visitors. Moreover, you can see large shoals of squids around the cruisers during the squid season and for each squid fishing night, each of you may even catch an average of 25-30 squids. Tourists really enjoy dishes made from the newly caught squids. To gaze Halong Bay by night, this is also a perfect time. Giving travelers the wonderful feeling of ink line breaking out pitch-black in the mouth, splashing all over the face especially interesting when they take pictures, boiled whole squids are the most favorite ones.